When you own a home, you think about how improvements will impact the value of your property. 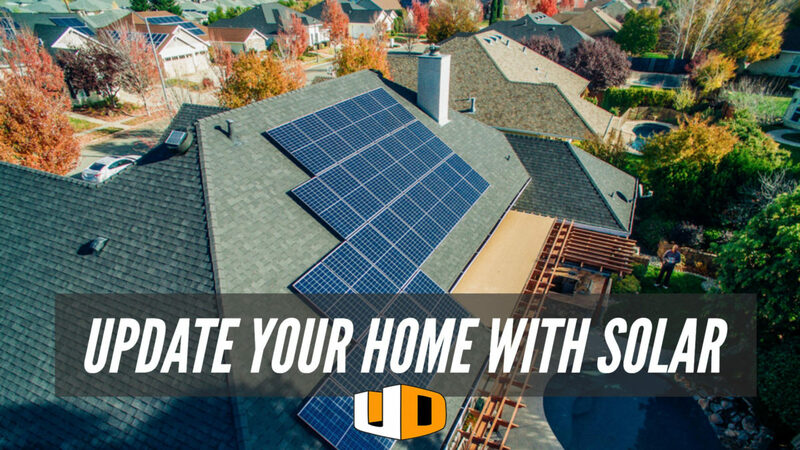 A great improvement for your home is getting solar panels. Solar is on the rise for businesses and home owners. Having solar will help you save every month on your electricity bill and add value when you sell your home. Solar is becoming more efficient all the time. If your roof lacks the right orientation, you can place the solar panels on the ground. Either way will provide you with power. Solar has become more affordable and the installation has become faster. Just like not two houses are alike, two systems will not be alike. Everyone uses a different amount of energy, depending on their needs. 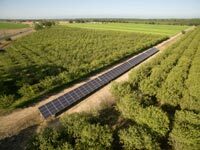 When purchasing solar you have a few options. You can buy it out right or get a solar loan. If you get a solar loan, you have 20 years to pay it back. If you sell your home, the loan transfers to the next owners. Look into these options and decide which is best for you. 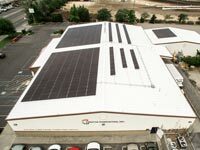 If you are ready to go solar, request a quote today. We will help you get exactly what you need. You can look at or ask friends who have had solar installed. Start saving on your energy bill tomorrow!